Find competitive quotes on outdoor advertising in Baytown! 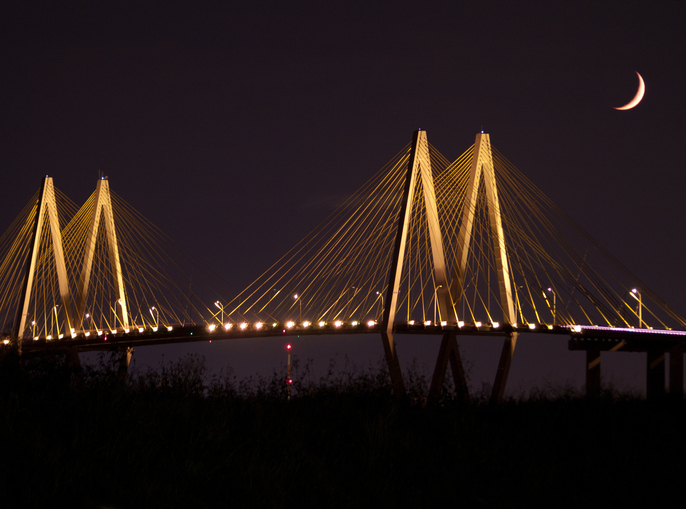 Located on the coast of Galveston Bay, Baytown serves as an excellent location for your outdoor advertising campaign. Leverage ad space near the Royal Purple Raceway to make an long-lasting impression on Baytown. Or, attract shoppers on the go with an ad near San Jacinto Mall and Baytown Village Shopping Center. With opportunities to reach families near the popular Pirates Bay Waterpark and ShowBiz Cinemas – Baytown, you’re sure to find the perfect fit. When you’re ready to launch your campaign, BillboardsIn will help you find the most effective transit, street furniture and billboard advertising options for your campaign. Take the next step by selecting an ad format below to find out more. Or, get started by browsing BillboardsIn’s massive database of out-of-home options to kick off your next campaign.